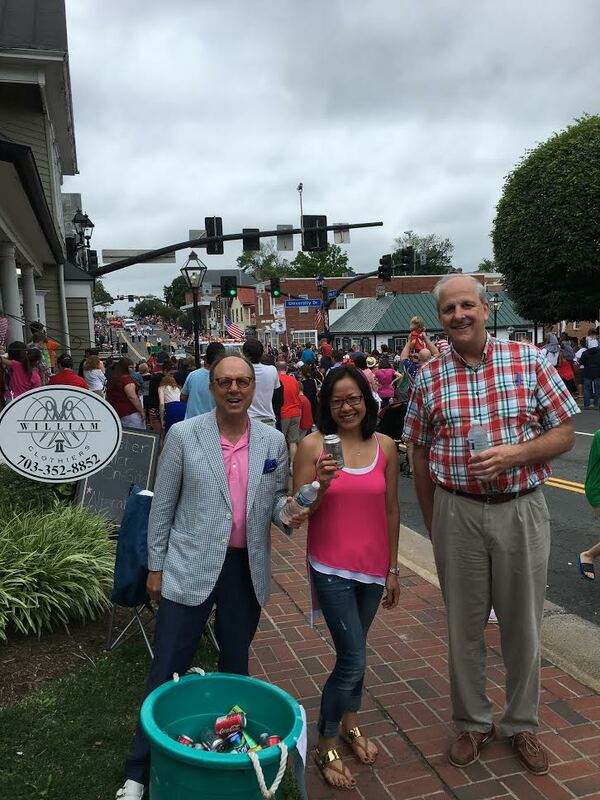 Every July 4th the city of Fairfax celebrates our independence by hosting a celebration in the heart of old town Fairfax. It is a great event for the city and the people that live here. This year thousands of people came out to eat food, watch performers, hangout with friends, and be mesmorized by the nighttime fireworks show. We had a great time this year meeting tons of new people, handing out free refreshments, and enjoying the celebration as a whole. We are already looking forward to the celebration next year. If you stopped by the studio to get a drink, don't hesitate to stop by again. But this time to buy some clothes and upgrade your wardrobe!